Northern Region Council (NRC) is a coalition of California land trusts dedicated to advancing the conservation of land and water resources of northern California through strategic planning, training, network opportunities, capacity building, and public policy advocacy tailored to the issues and opportunities of the region. The May 18-19, 2018 Face-to-Face meeting of the Northern Region Council (NRC) hosted by the Sanctuary Forest was a great success. Land trust staff and board members from across the region came together share ideas, support each other, socialize and get out on the land to view conservation projects. A special thank you to David McMurray for hosting the Friday night gathering and dinner where members had an opportunity to share updates, socialize and reconnect, Galen Doherty for hosting the field trips to Baker Creek and Whitethorn Grove and Tasha McKee for sharing inspiring history of the Baker Creek Groundwater Recharge Project. Tasha McKee led a tour of the Baker Creek Groundwater Recharge Project. Galen Doherty, Lands Manager for Sanctuary Forest, gazes over the log step pool structures he helped install on Baker Creek. 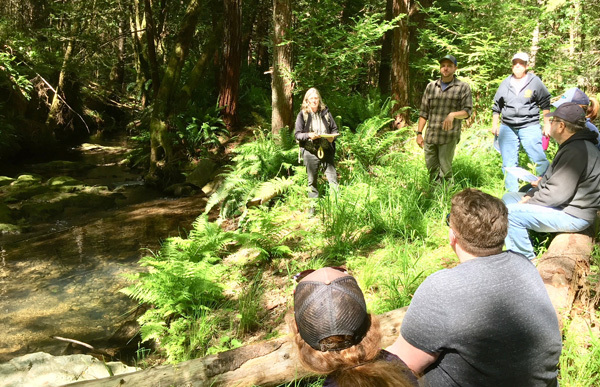 On June 9th, the Northern Region Council held its annual Face-to-Face meeting in Santa Rosa, immediately following the North Coast Forest Conference. Friday afternoon, Jen Kuzmar from the Sonoma County Agricultural Preservation and Open Space District gave an Urban Conservation Field Trip, which was followed by a round table meeting and dinner at LaRosa. 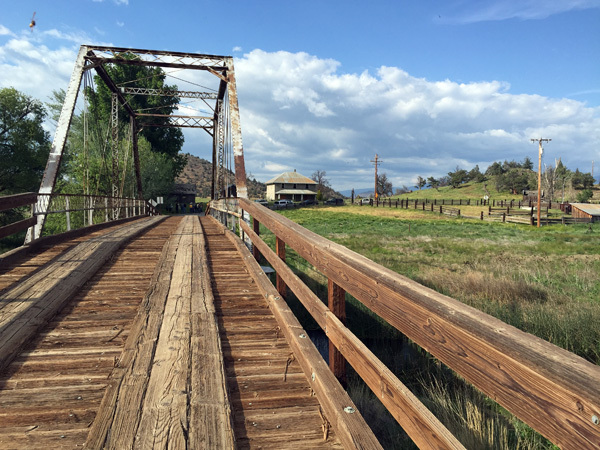 The gathering reaffirmed the value members place on getting together and sharing successes and challenges in conserving Northern California Landscapes. Presenting a unified voice for the region to legislators continues to be an interest which will be pursued in the coming year. Stay tuned for details on the 2018 Face-to-Face hosted by Sanctuary Forest in the Spring. 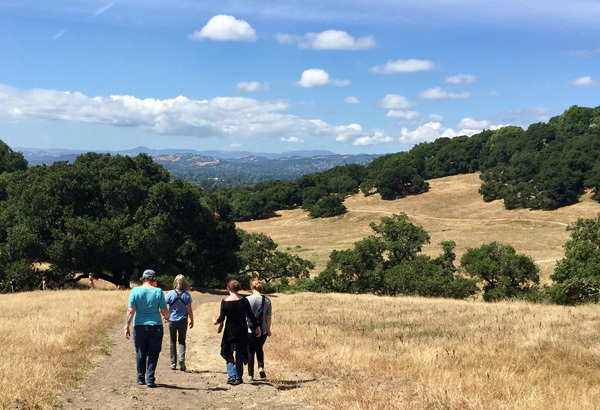 Taylor Mountain Regional Park and Open Space Preserve was part of the urban conservation tour. Jen Kuzmar shows off Bayor Park and Garden in the community of Roseland. 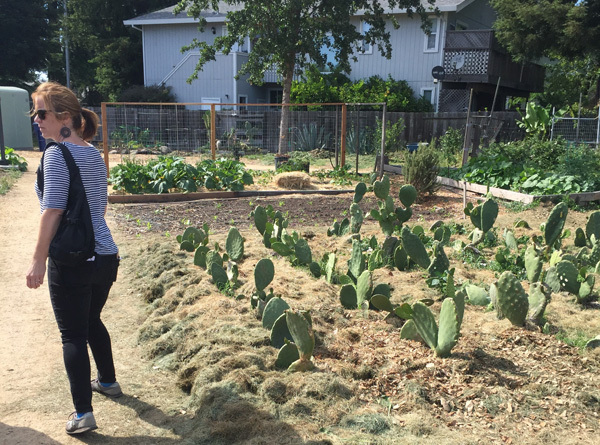 The District's Matching Grant Program helped the City of Santa Rosa develop the park with an emphasis on agricultural education and community gardening. Timberlands Conservation Bill AB1958 signed by the Governor! Governor Edmund G. Brown Jr. signed AB 1958 by Assemblymember Jim Wood updating the Forest Practice Act to allow for restoration of northern California's oak woodlands. This bill was sponsored by the Northcoast Regional Land Trust and The Buckeye, two local organizations committed to helping conserve working landscapes. The loss of oak woodlands to conifer encroachment is a major conservation concern in northwestern California and across much of the Pacific Northwest, resulting in associated losses of wildlife habitat, cultural uses, biodiversity, stream flow, and other ecosystem services. "Prior to the bill's signing, landowners using any state approved harvest plan to manage conifer encroachment into oak woodlands were required to replant conifers, effectively making it impossible to protect oak woodlands from conifer encroachment," said Yana Valachovic, Forest Advisor with the University of California Cooperative Extension whose research helped in the bill's development. "AB 1958 eliminates that requirement and provides a restoration exemption, allowing landowners to remove and sell the conifers in order to make conservation, protection and maintenance of oak woodlands more effective and affordable." 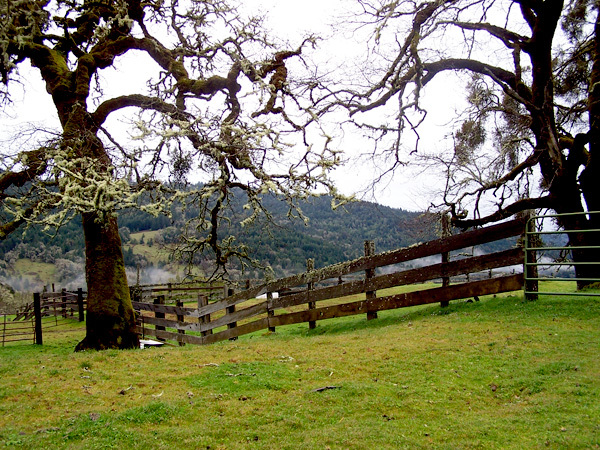 To learn more about oak woodlands and conifer encroachment visit: http://ucanr.edu/sites/oak_range/Conifer_Encroachment/. For full text of the bill, visit: http://leginfo.legislature.ca.gov. The NRC face-to-face meeting in Mt. Shasta was a great success! 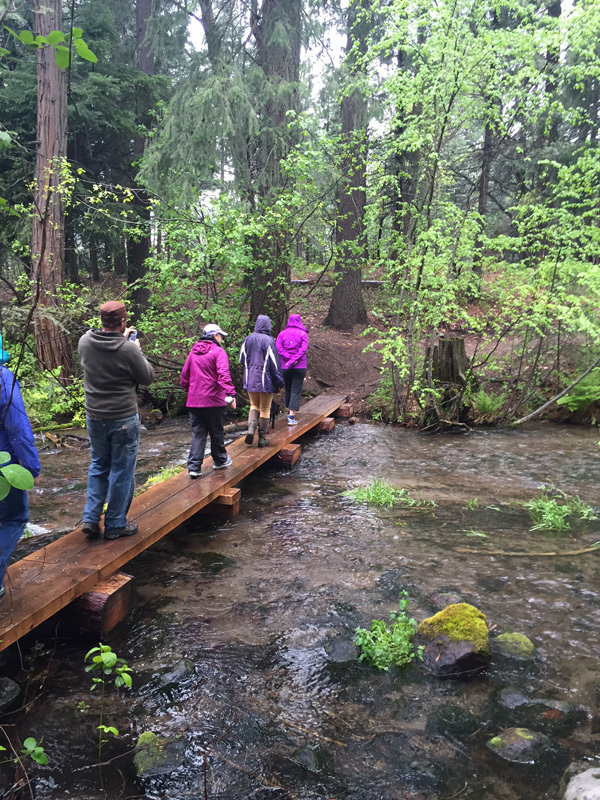 A big thank-you goes out to the Siskiyou Land Trust for hosting the gathering on May 6 & 7th. 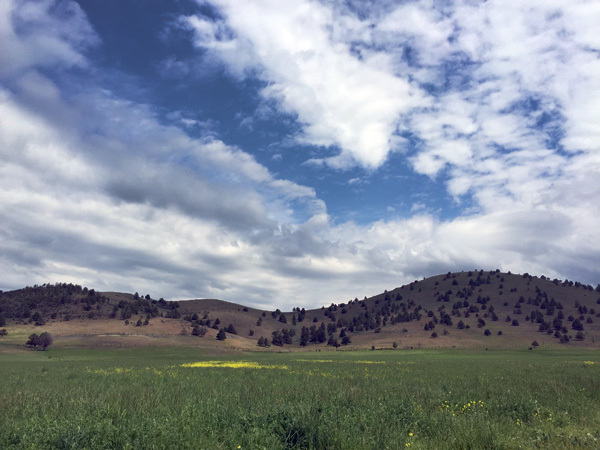 The meeting included time for networking and sharing successes and challenges as well as an amazing day out in the field see a wide range of conservation projects in Siskiyou County. Beautiful scenery at the Scott River Ranch. 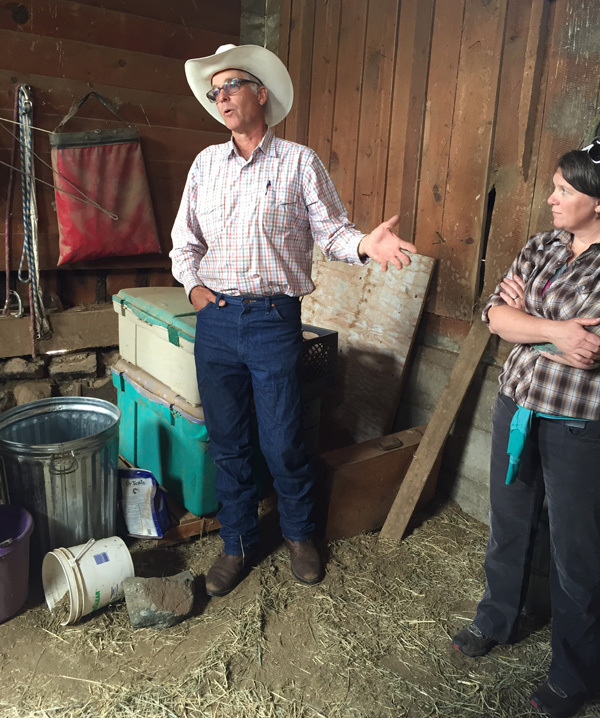 Gareth Plank, owner of the Scott River Ranch, shares his views on running a certified organic beef operation that also certified as salmon safe and animal welfare approved. 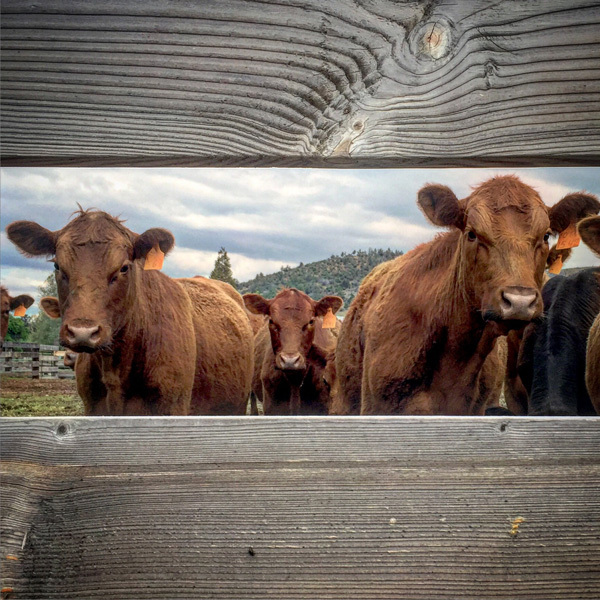 Residents of the Scott River Ranch. 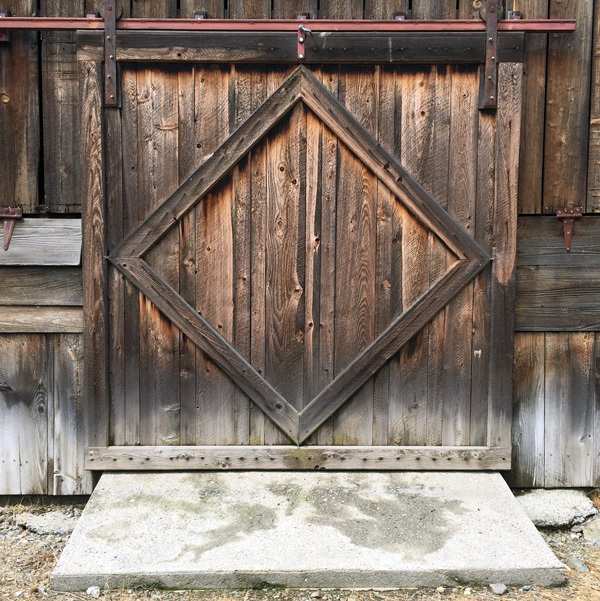 Historic barn at the Scott River Ranch. 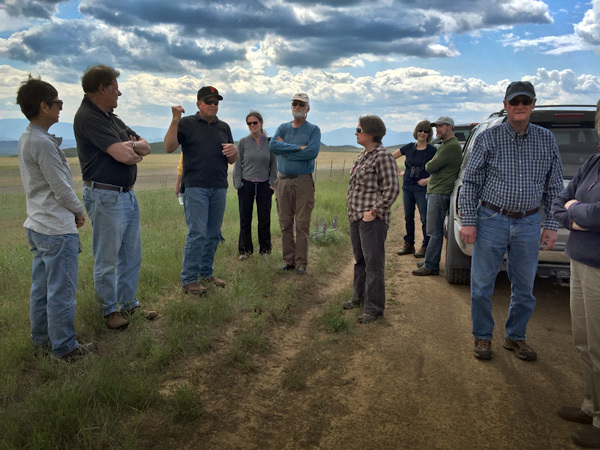 Steve Townley shared his story working with the Rocky Mountain Elk Foundation to create a conservation easement that is compatible with drylands farming while preserving space for wintering elk herds. 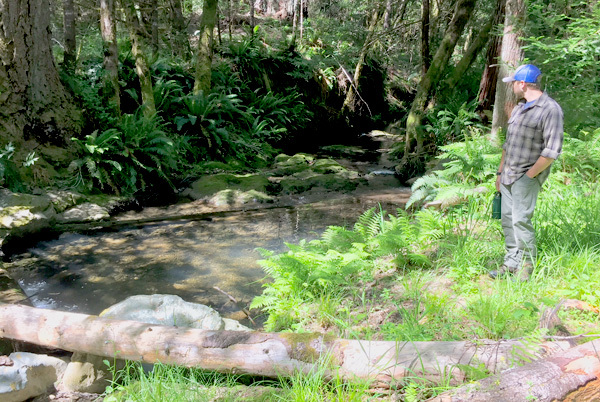 The large cold-water springs of Shasta Big Springs Ranch, managed by The Nature Conservancy, support over 80% of the coho salmon found rearing in the Shasta River. City Park to Downtown Greenway trail has started to connect the Headwaters of the Sacramento River trails with the downtown area.